I grew up with a home made bread. Every Friday my grandma would start the dough, she would knead it a few times before the dusk and leave it overnight to raise. Early Saturday morning she would start preparing the oven, and form the loaves. No matter how late I was up a night before, I didn't miss the baking morning. Grandma would give me my very own piece of dough and I would make my very own loaf. When bread was set in the oven, she spent some time with me to chat and laugh. Grandma would hold me on her laps and tell me her stories. And then the proudest moment arrived: time to take the bread out of the oven. My job was to brush each loaf with some water. I didn't know why it was done, but I dutifully applied a little water on each loaf. One year ago I started to make my own bread. I didn't have a recipe but I remembered the feeling of my grandma's dough. Those childhood memories helped me to re-create the daily bread. 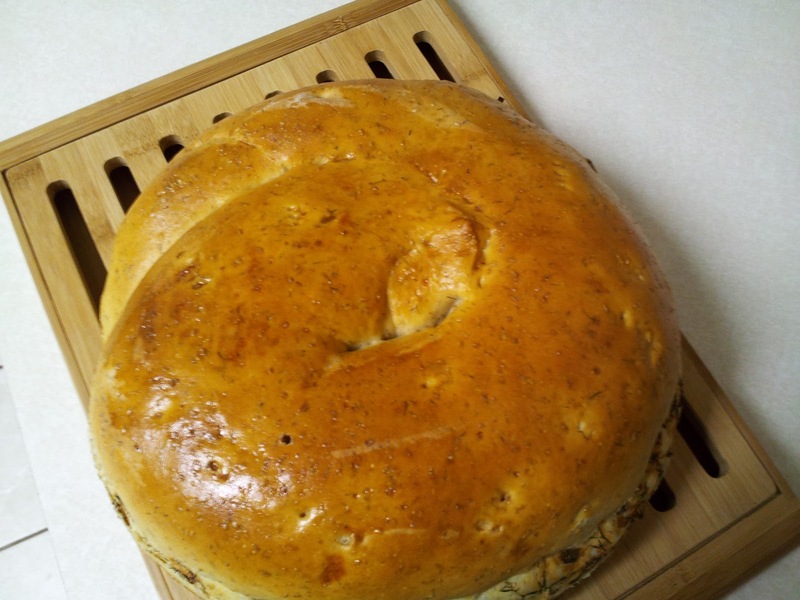 Homemade bread is so delicious! My mum still bakes every week and we all so pleased to eat of that bread. This bread looks so well baked! Bravo! Nice work! Thank you. 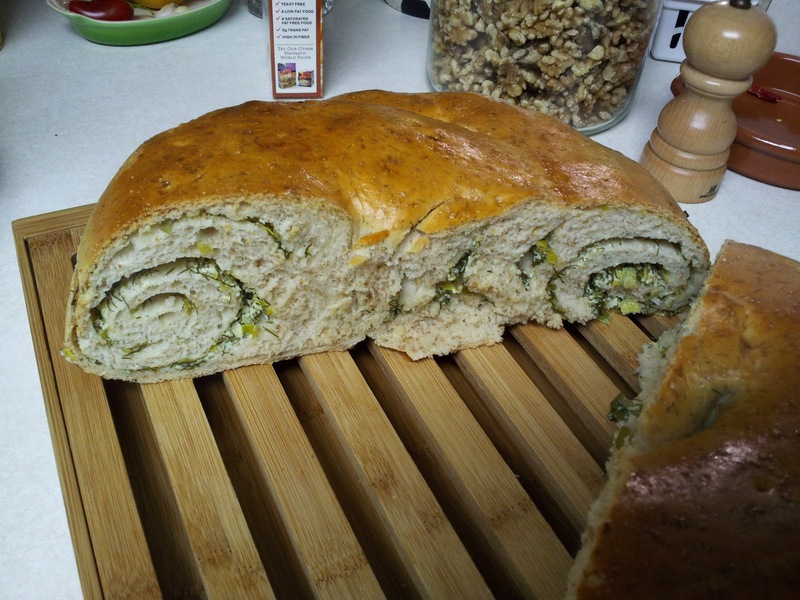 I am working on a photo-recipe for this bread to share with everyone.